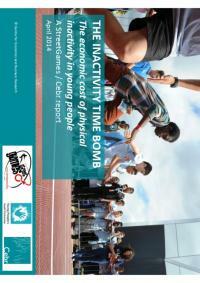 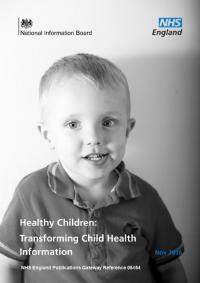 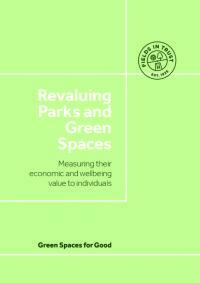 The economic cost of physical inactivity in young people. 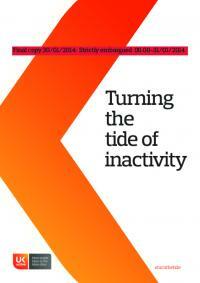 This report shows the rising issue of physical inactivity across the UK. 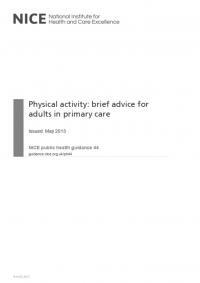 This guidance is a partial update of Four commonly used methods to increase physical activity, NICE public health guidance 2 (2006). 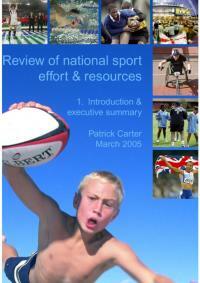 This report examines the existing effort and resources that go into sport in England, the effectiveness of deployment, and the potential for improvements and/or increased resources – so that everyone has opportunities to participate.